In 865AD Vikings attack the female Bramingham Monastery in the Kingdom of Northumbria. 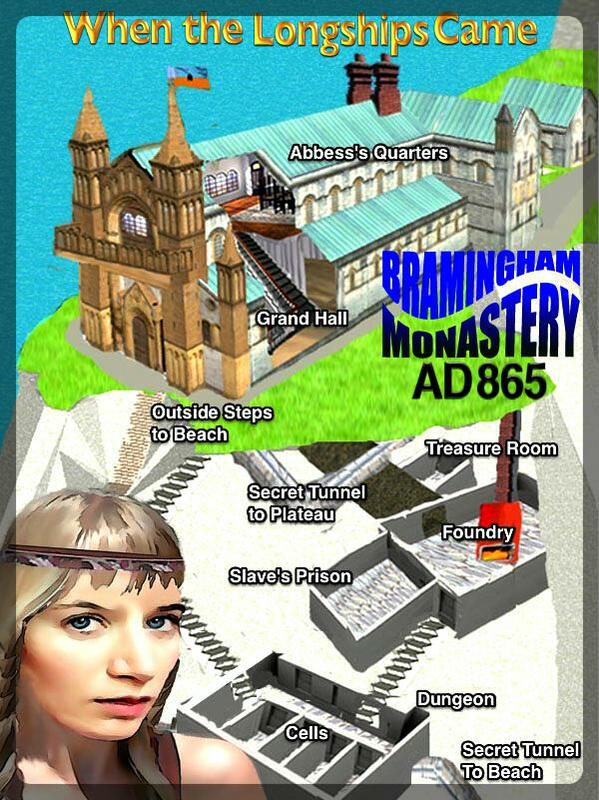 The building is looted with everything of value taken by the pagans, Abbess Jane and senior nuns are slaughtered and the younger nuns abducted into slavery. Maiden Kendra, minding the monastery sheep on the top plateau during the attack survives.